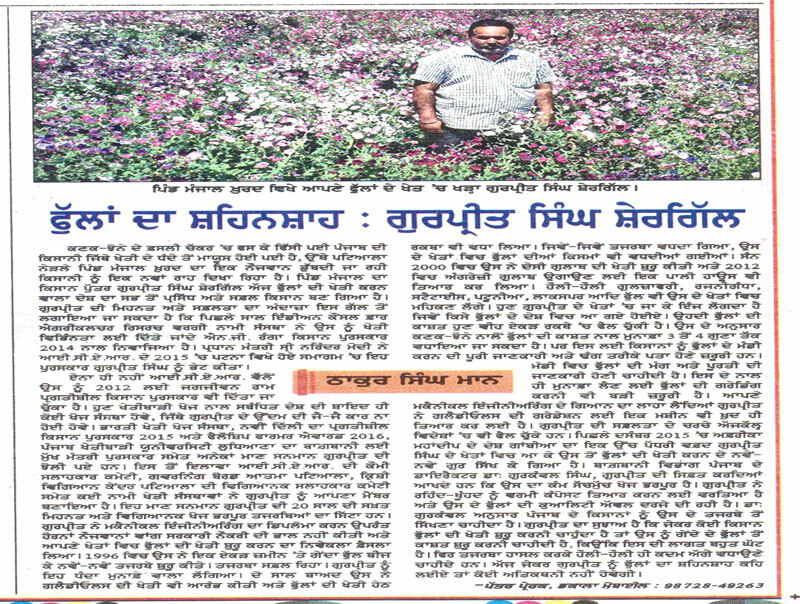 After completing my Diploma in Mechanical Engineering in 1993, I opted for farming as a means of employment instead of running after a job. 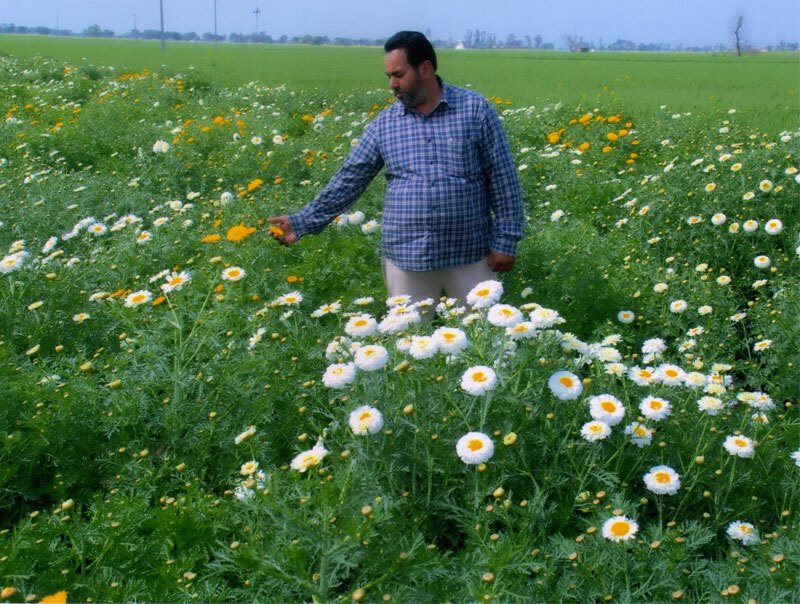 I was never satisfied with the conventional system of farming and my extensive reading of scientific literature based on modern farming practices helped me becoming a diversified and a modern farmer. 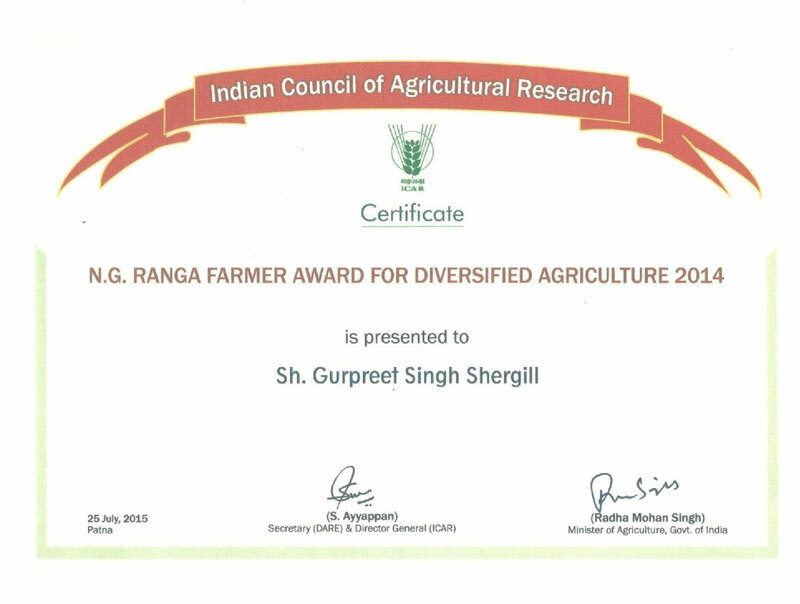 I began by starting a dairy in addition to the conventional crop cycle of wheat and paddy followed by fish farming. 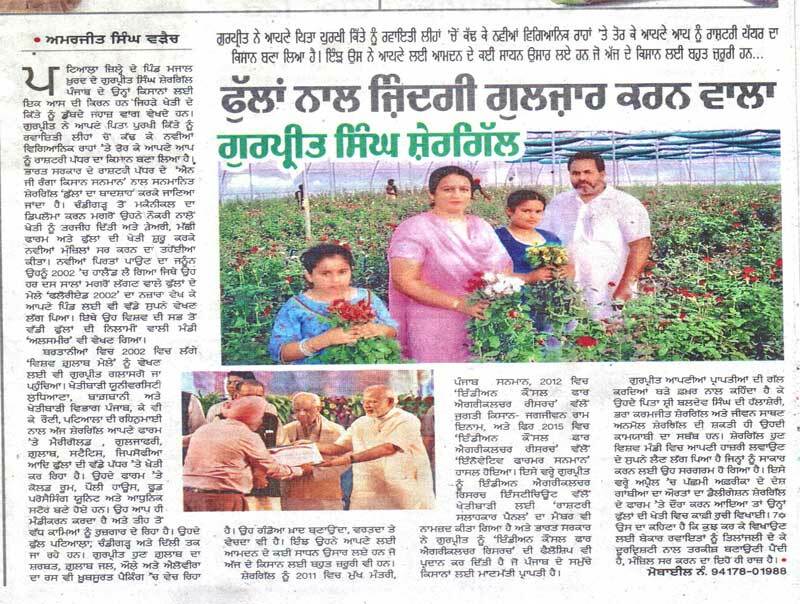 At every step, I was guided by my father Baldev Singh Shergill and assisted by my brother Karanjit Singh Shergill. 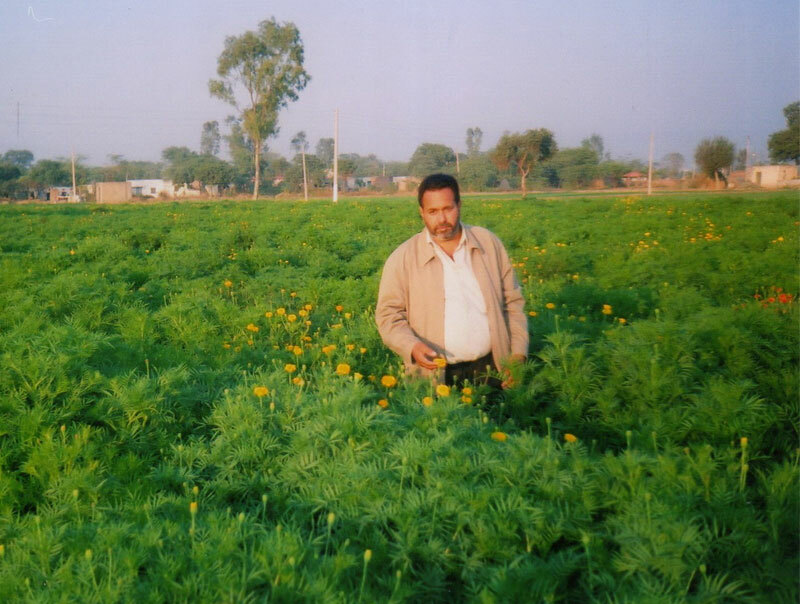 However, flowers always fascinated me and I along with my father and my brother ventured into floriculture in 1996 starting with Marigold cultivation. 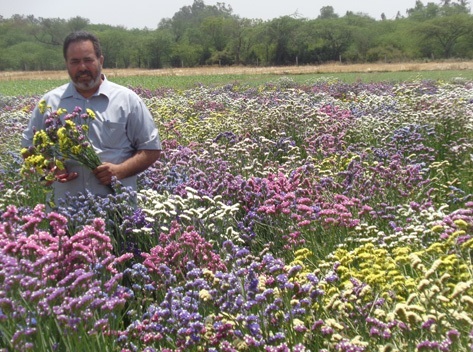 Today we have come a long way with Gladiolus, Gulzafri, Rose, Statice and Gypsophilia cultivation along with Marigold. 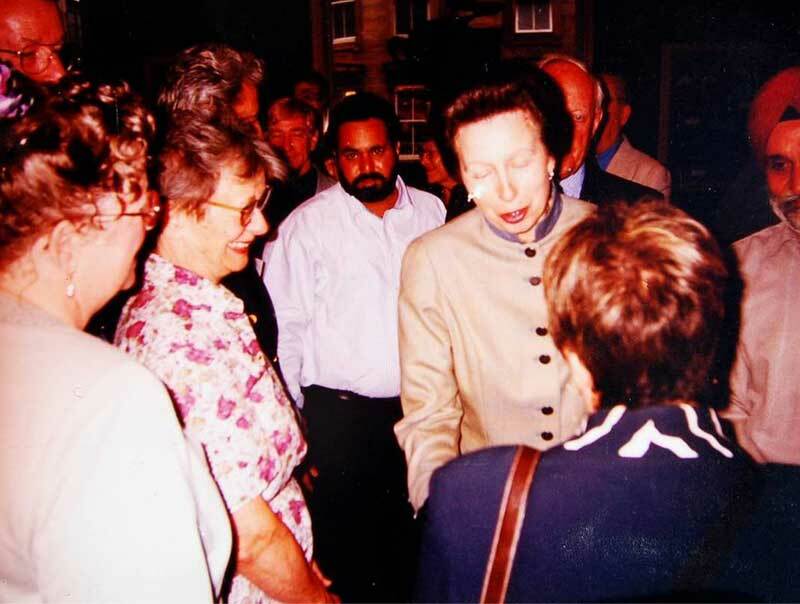 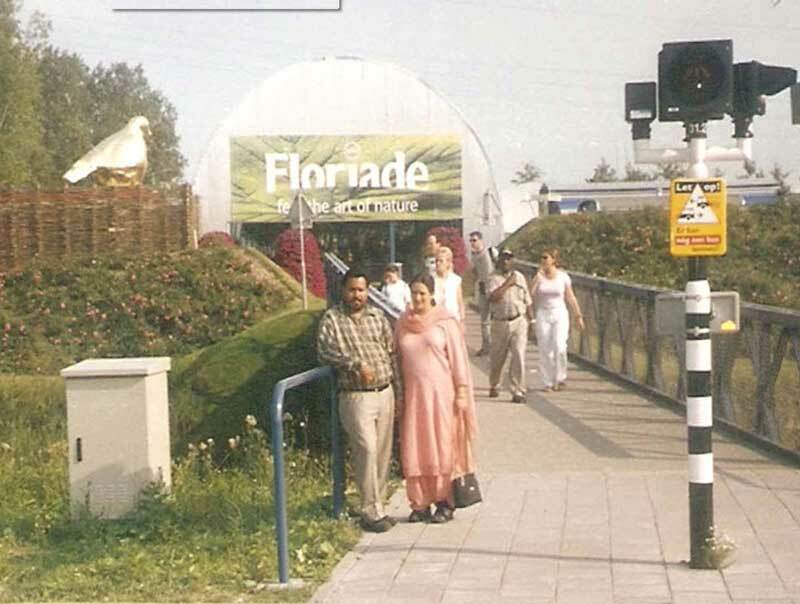 My quest for knowledge took me to Holland in 2002, where I attended ‘Floriade 2002’, an international flower exhibition organized every 10 years. 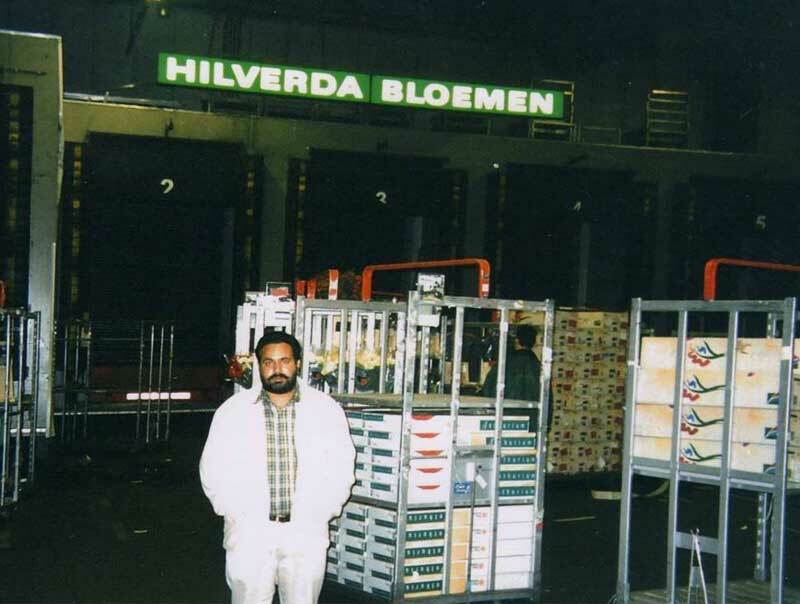 I also visited world’s largest auction center of fresh flowers at Alsmeer, Holland and I also attended ‘World Rose Convention 2003’ in Glasgow, UK. 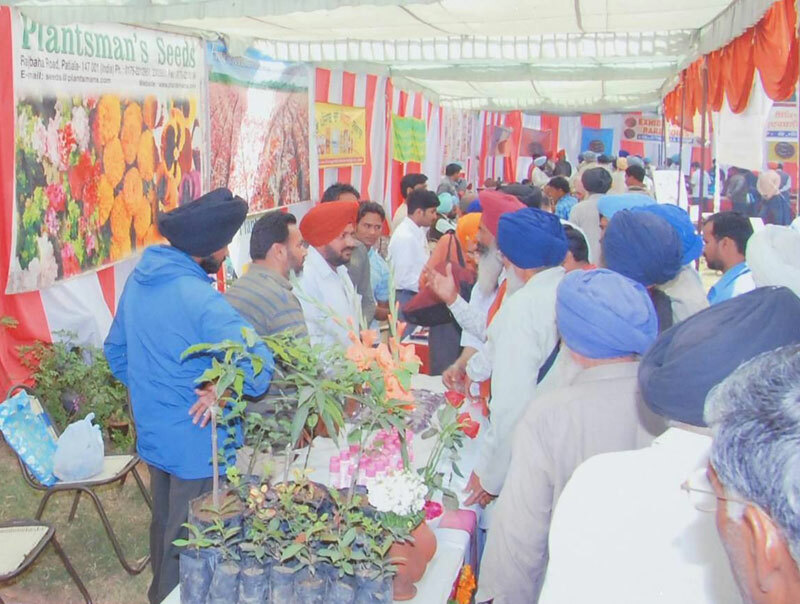 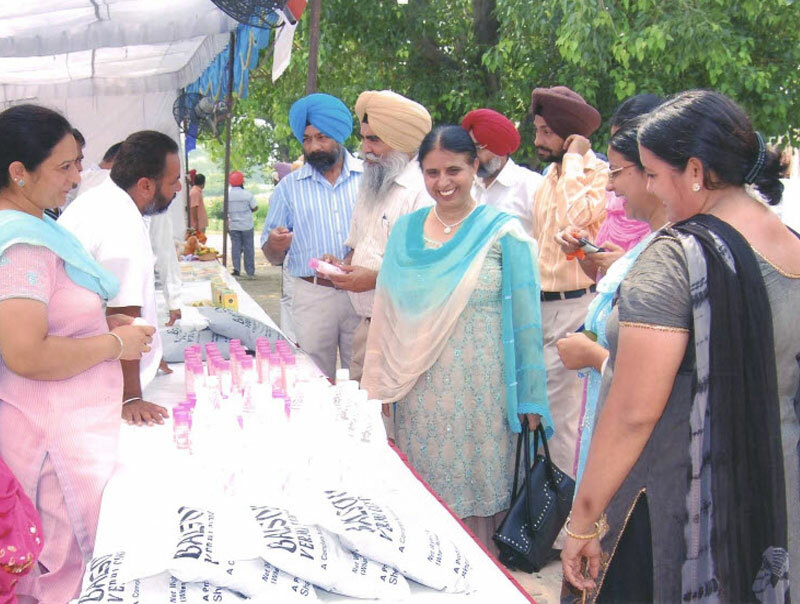 I am a regular participant in Kisan Melas, Flower Shows at State, National and International Level. 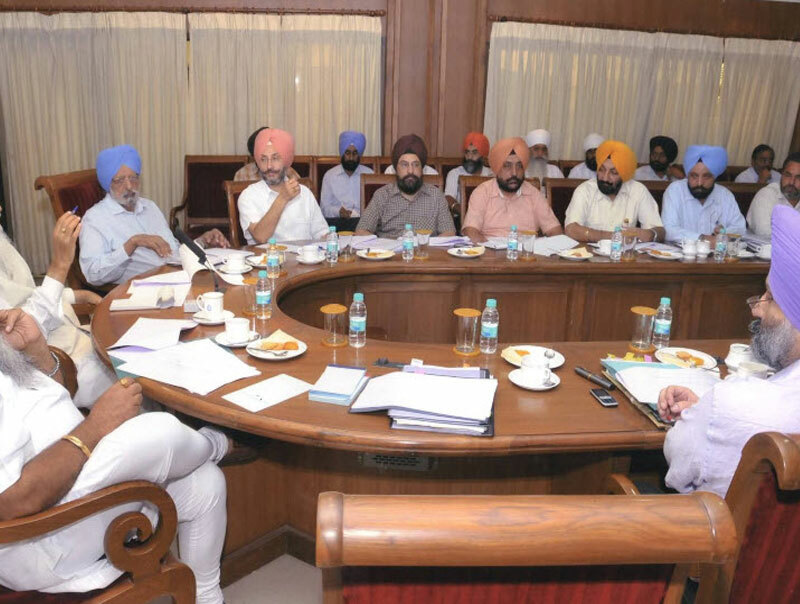 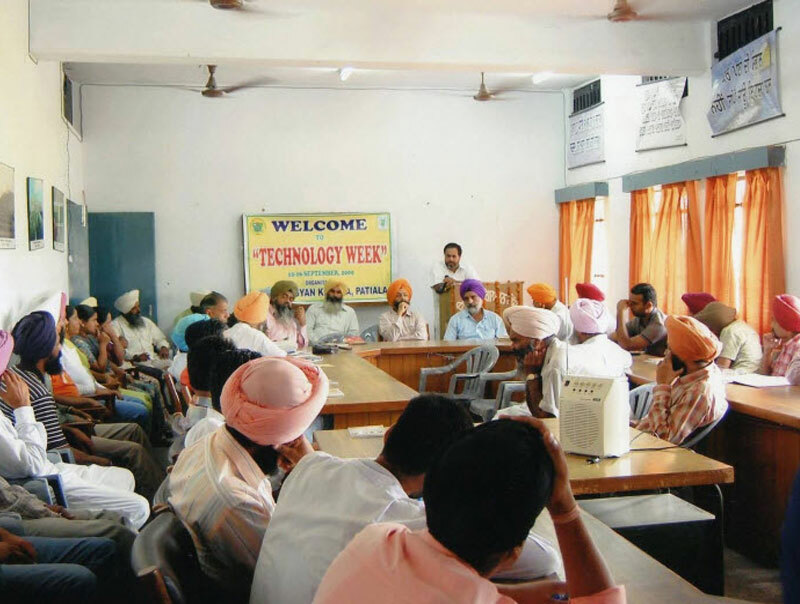 Besides this, I also make it a point to attend short duration and vocational trainings conducted by KVK, Patiala. 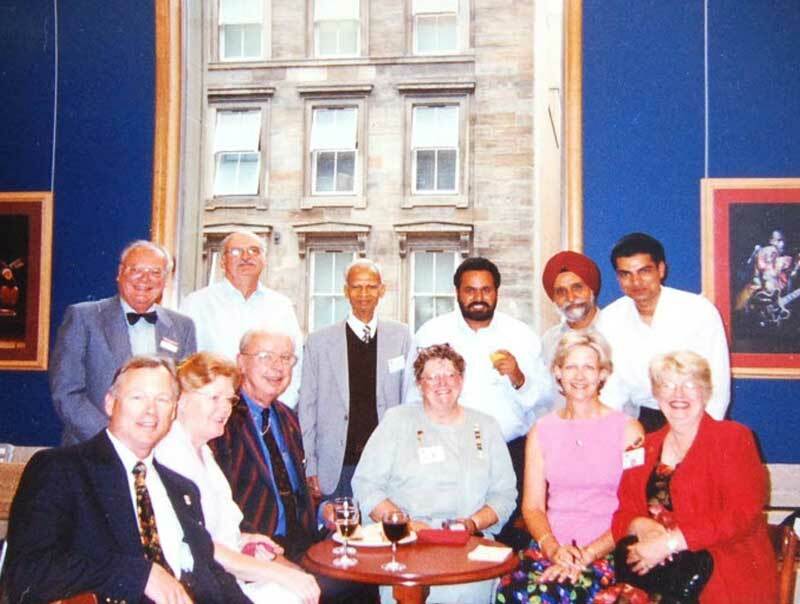 I also have the fellowship of IARI. 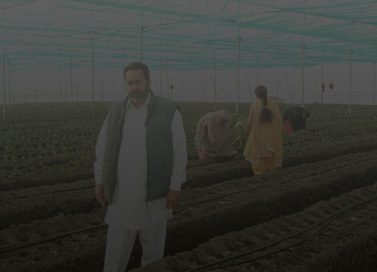 We visit other farmers and cultivators of repute to learn about the latest and innovative farming techniques. 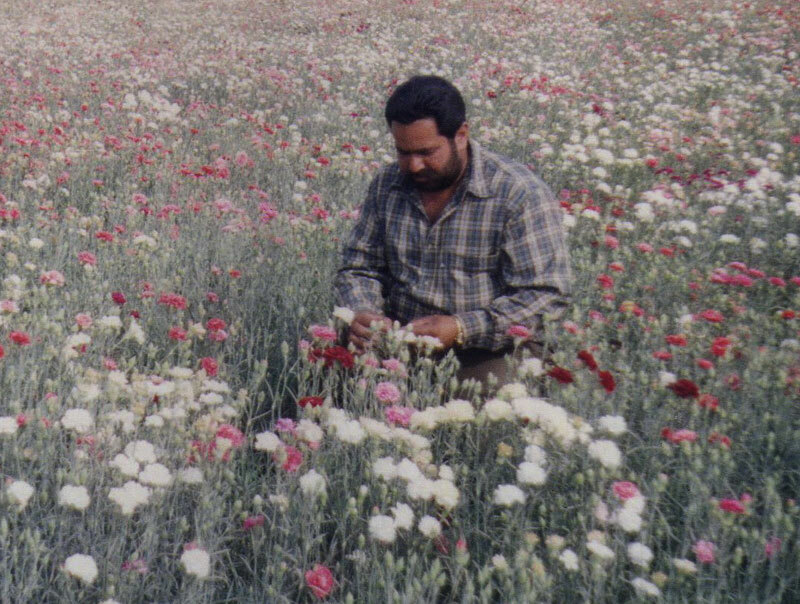 To keep my knowledge updated I reads ‘Change Kheti’, ‘Kheti Dunia’, ‘Modern Kheti’ and ‘Floriculture Today’ magazines. 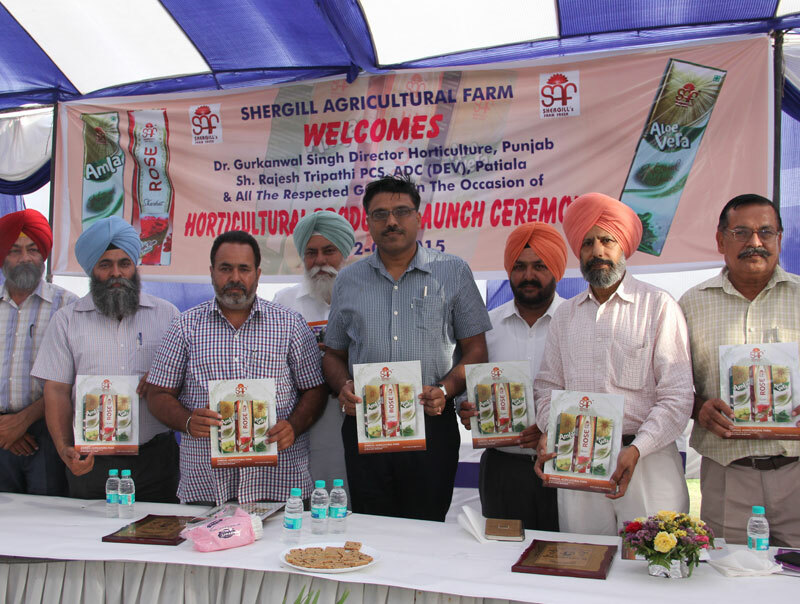 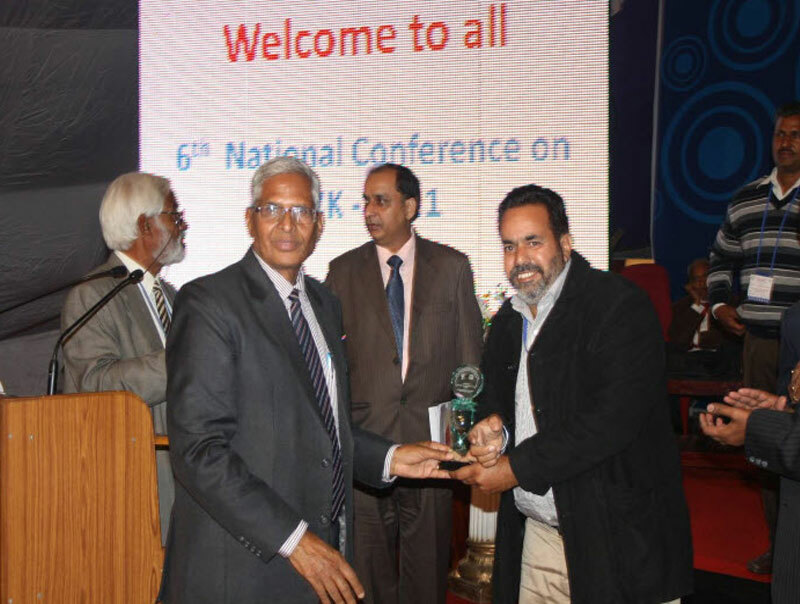 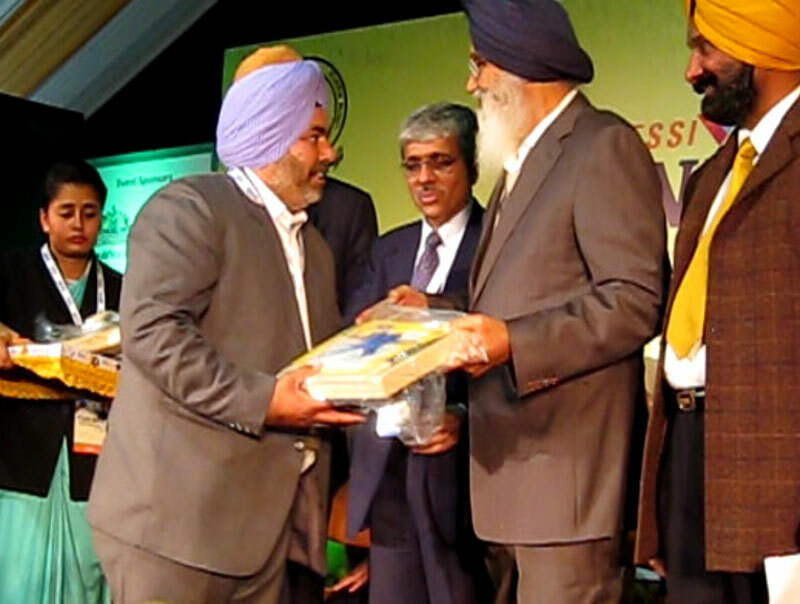 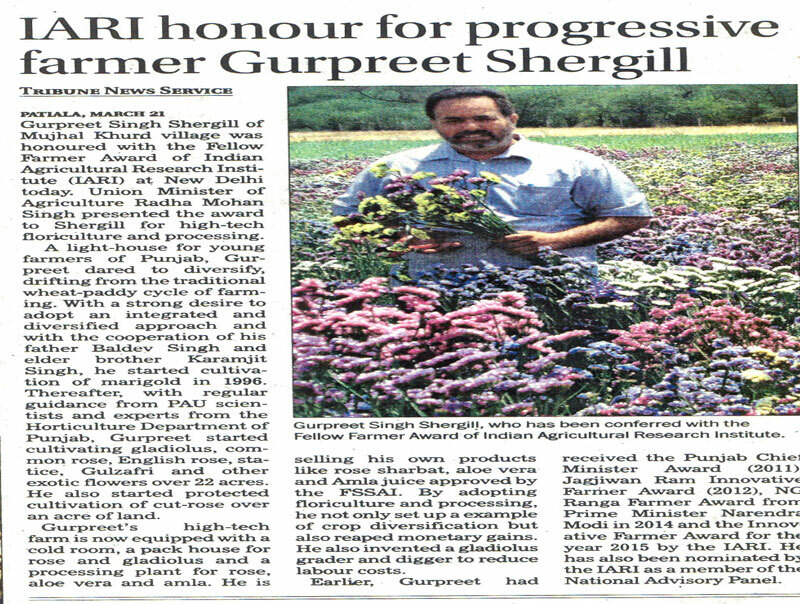 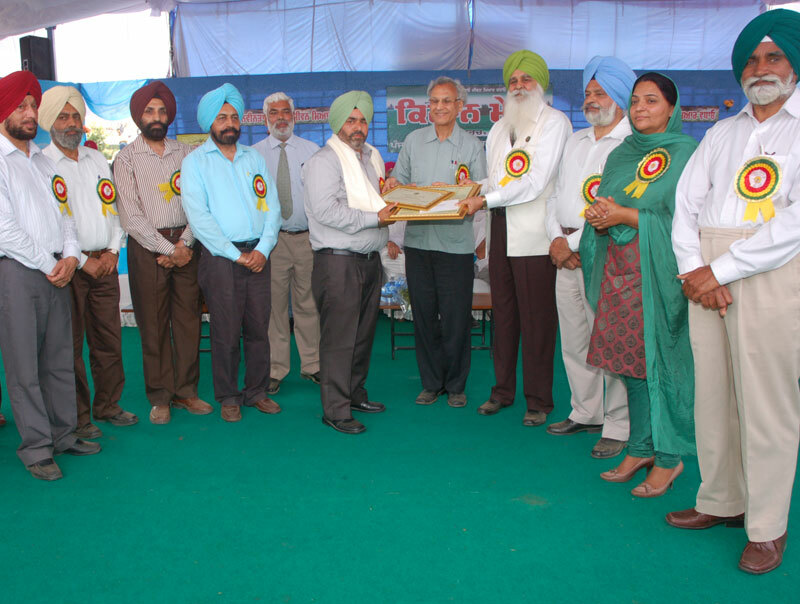 National Award winning Shergill Agricultural Farm is situated at village Majhal Khurd, on Patiala-Cheeka Road, approx. 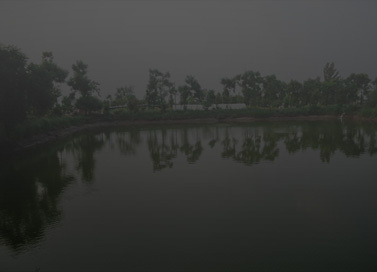 14 Kms. 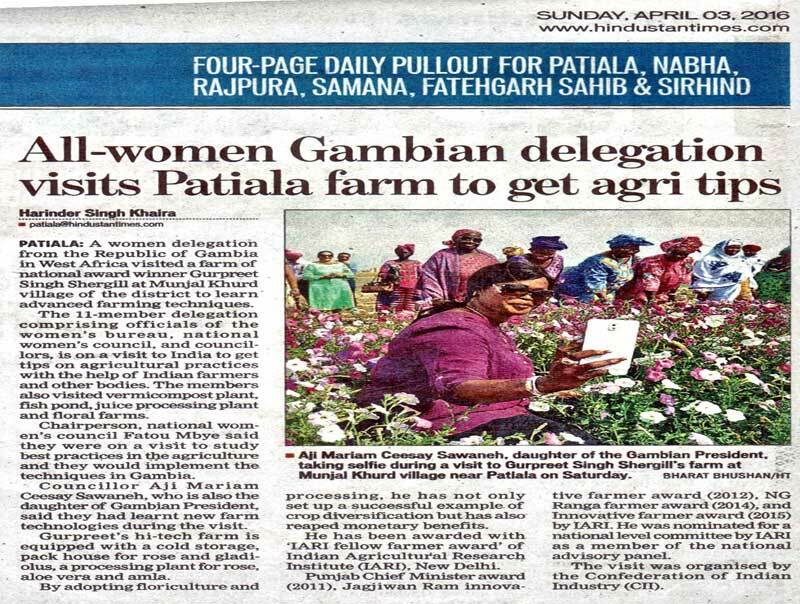 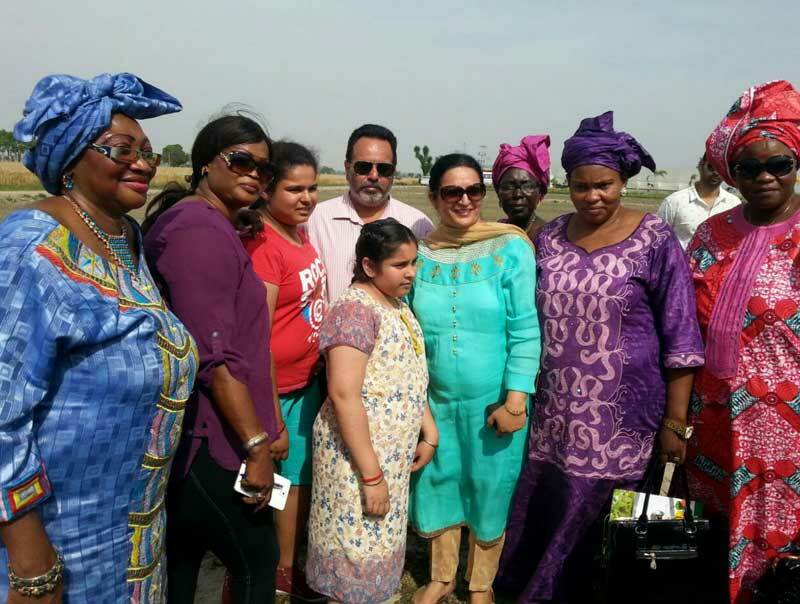 from Patiala. 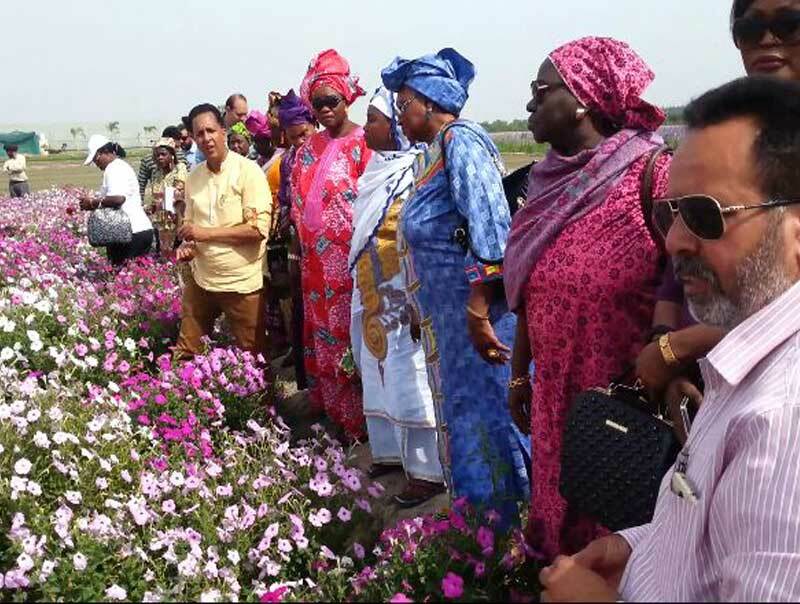 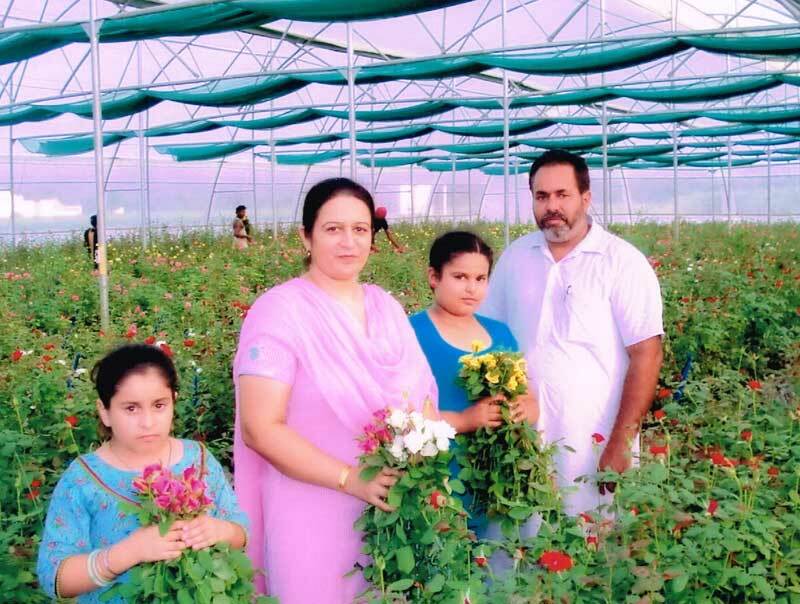 We are actively pursuing cultivation of flowers and the prominent ones that we grow are Gladiolus-English on 5 acres, Gladiolus on 5 acres, Gladiolus Cormels on 4 acres and Roses on 3 acres. 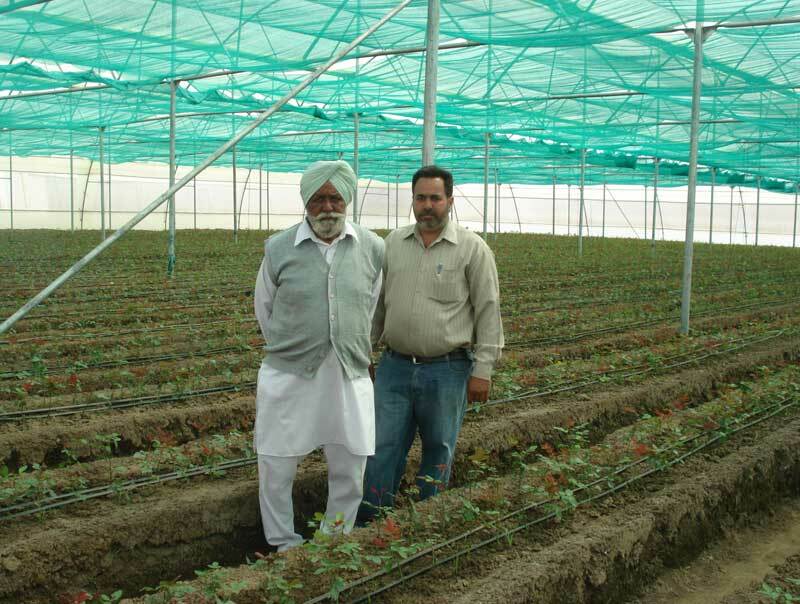 Besides Horticulture, we are also actively doing the mainstay agriculture. 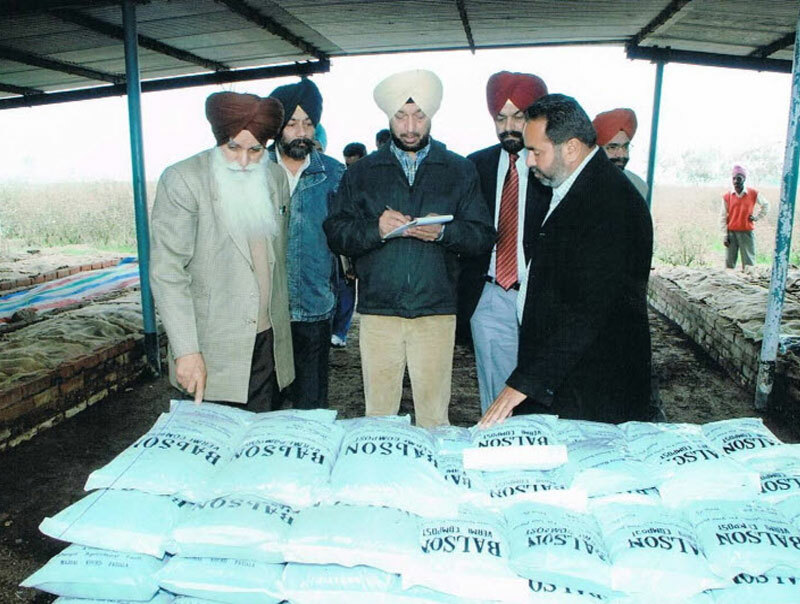 We follow the cycle of Paddy and Wheat every year on 10 acres of land. 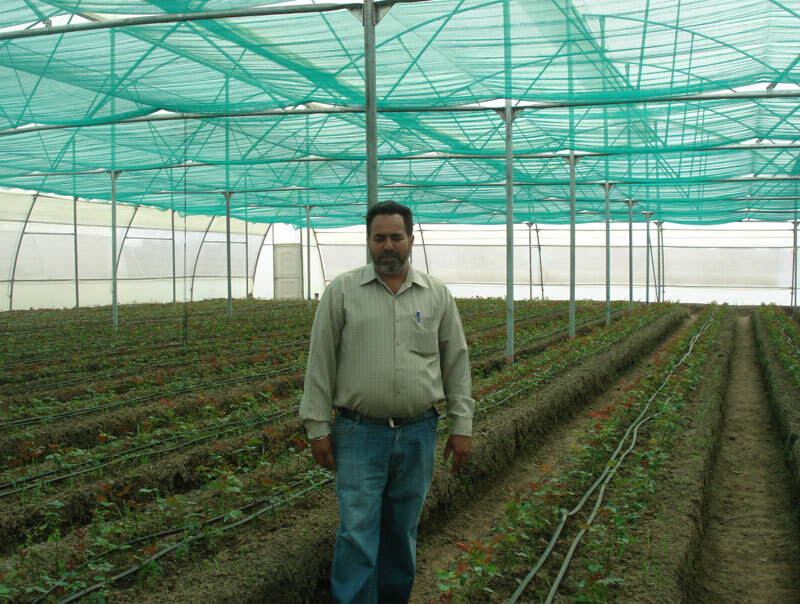 We use 6 acres of land to cultivate green fodder as well. 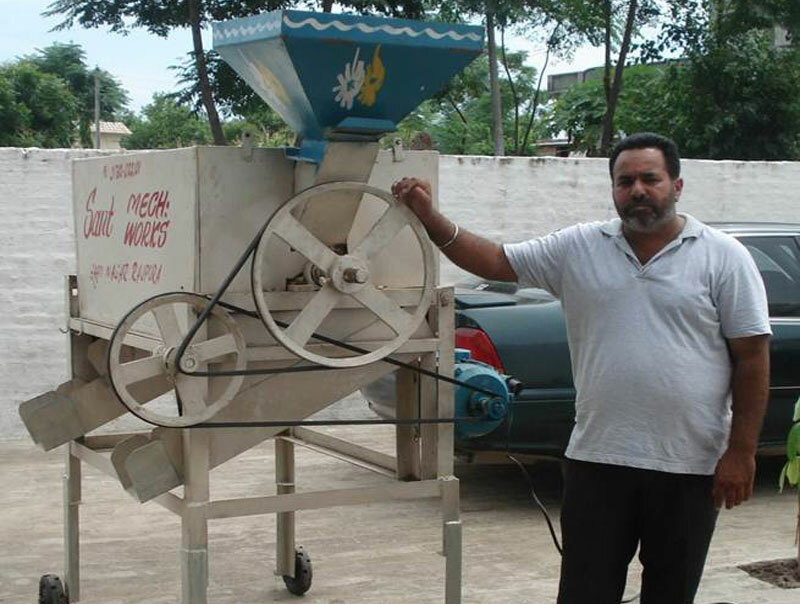 We have a vermin-composting unit covering 2000 sq. 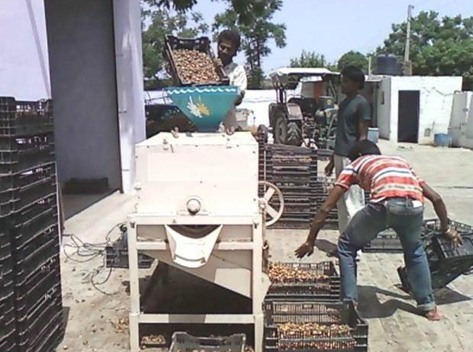 ft. area which produces 700-800 quintals of vermin-compost every year. 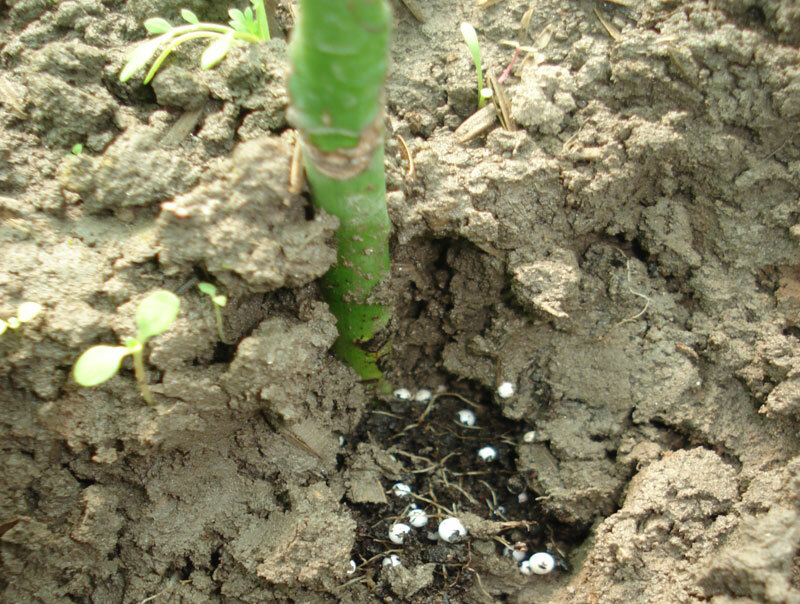 We use this vermin-compost in our fields and also sell it in the local market as well under the trade name Balson. 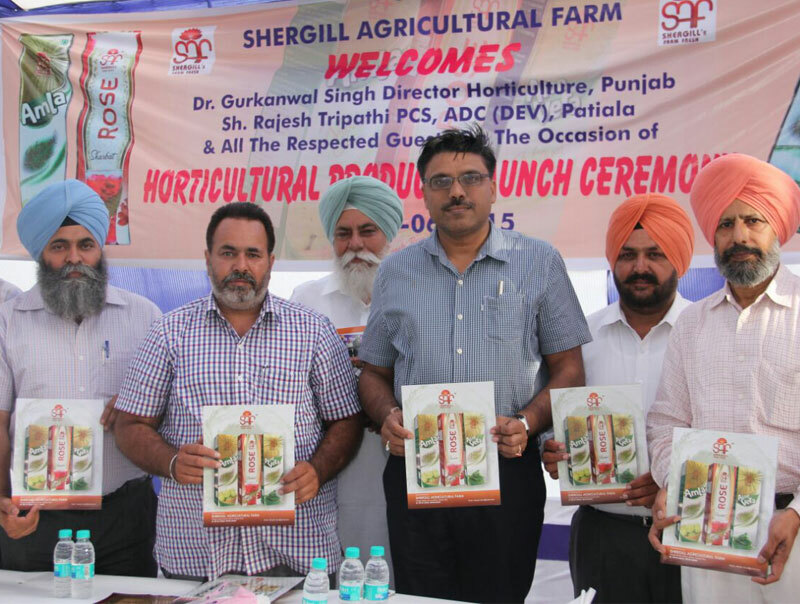 When we first started farming, we started with dairy farming as well along with the conventional agricultural cycle of wheat and rice. 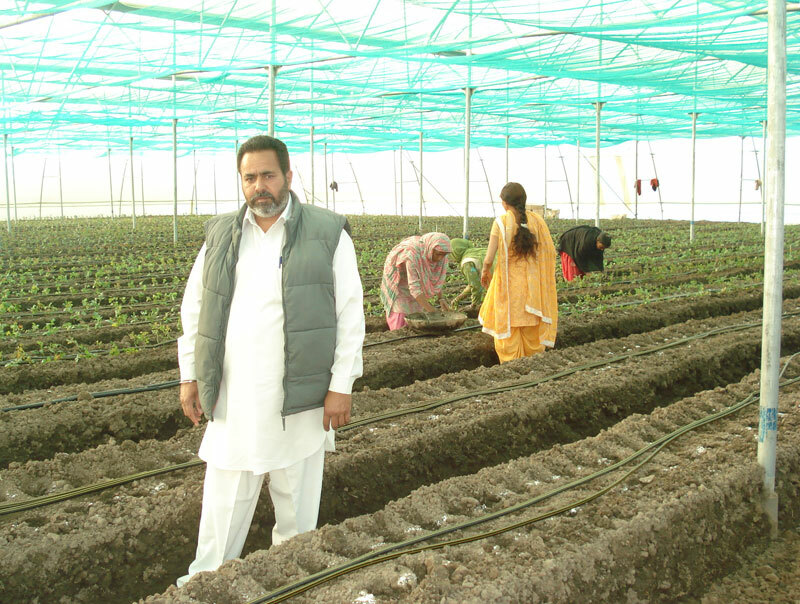 We also do fish farming along with floriculture and agriculture. 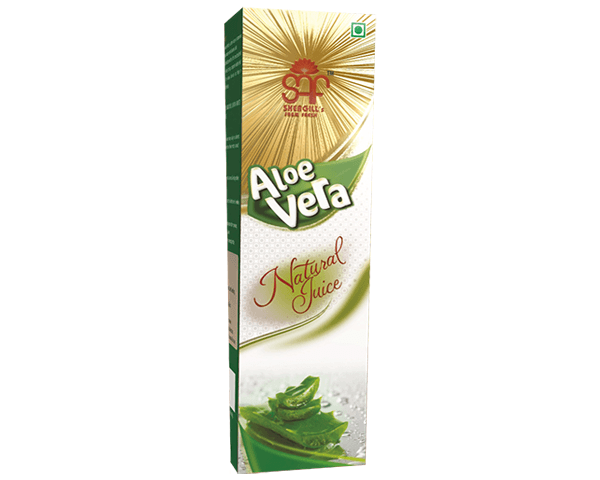 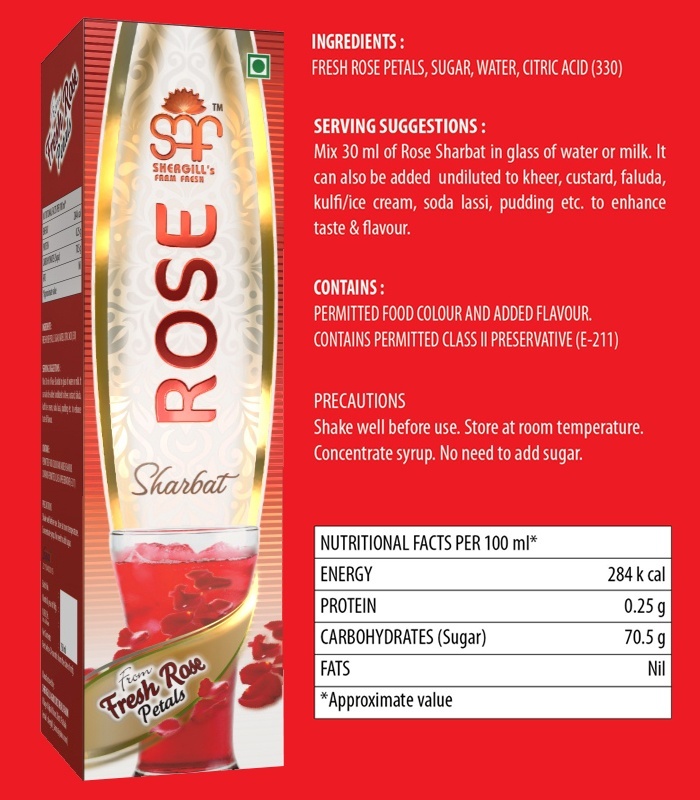 We also develop and market rose water developed at our own plant. 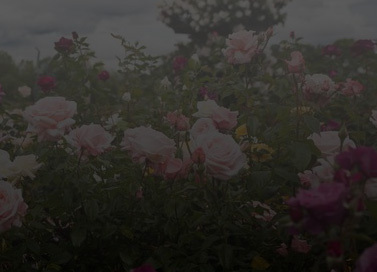 The land is irrigated by canal water as well as tubewell. 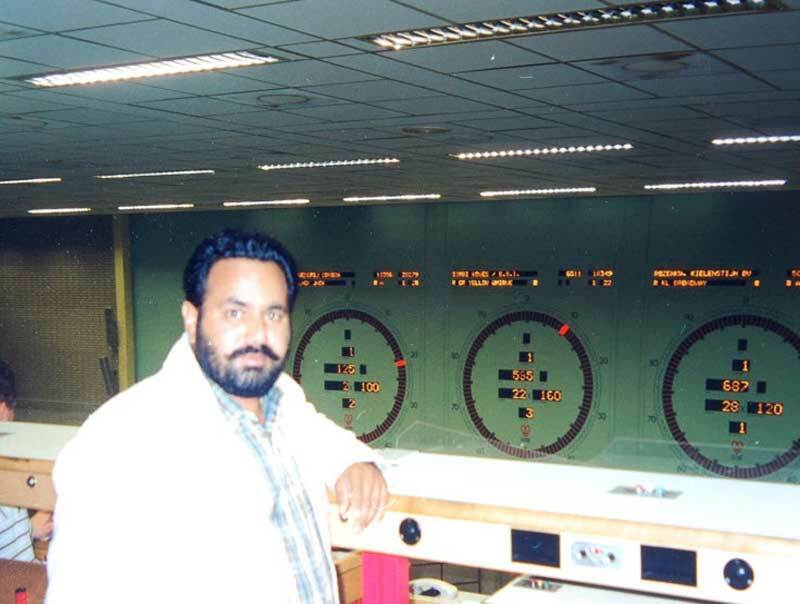 pipe lines have also been installed to conserve water. 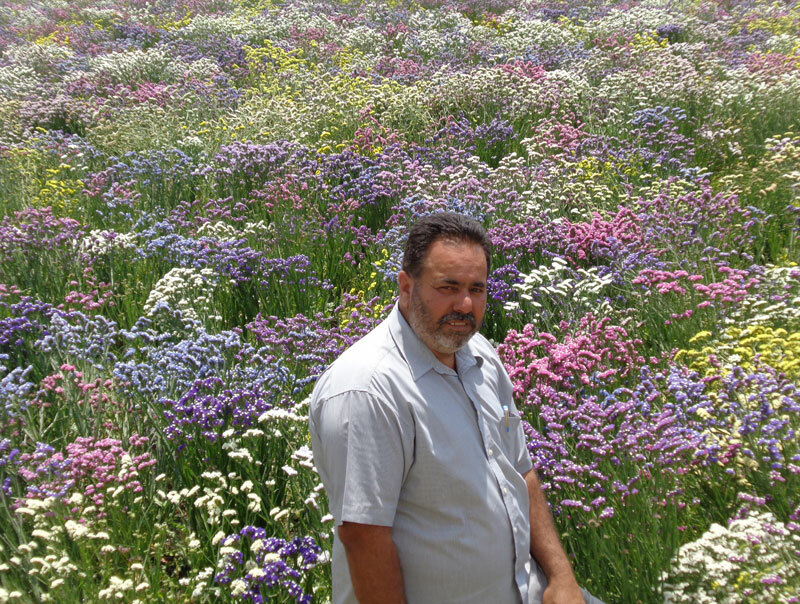 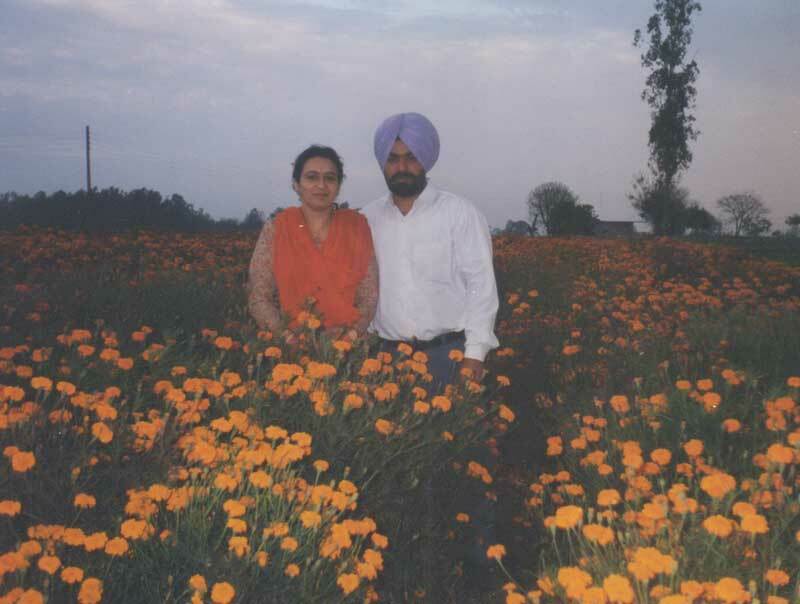 Gurpreet Shergill and his brother and father have diversified themselves as flower cultivators. 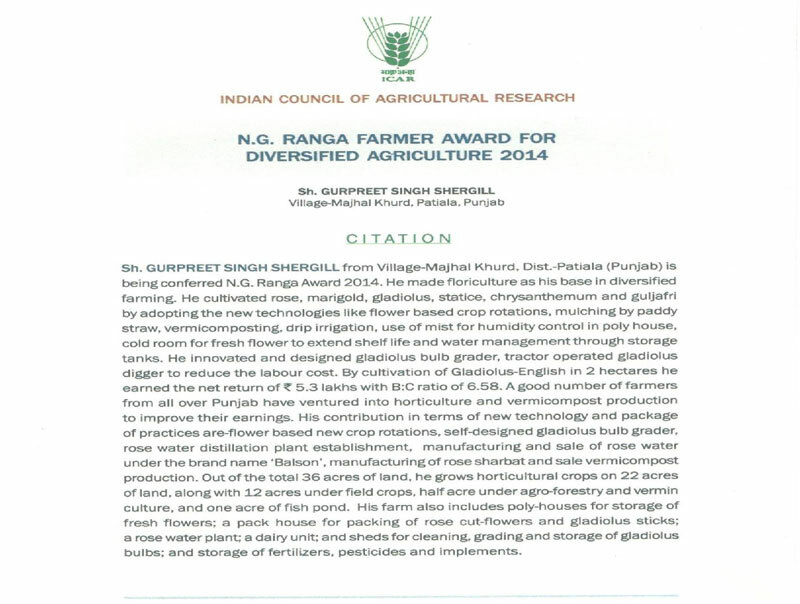 We cultivate rose, marigold, gladiolus, gipsofila, chrusanthemum and guljafri. 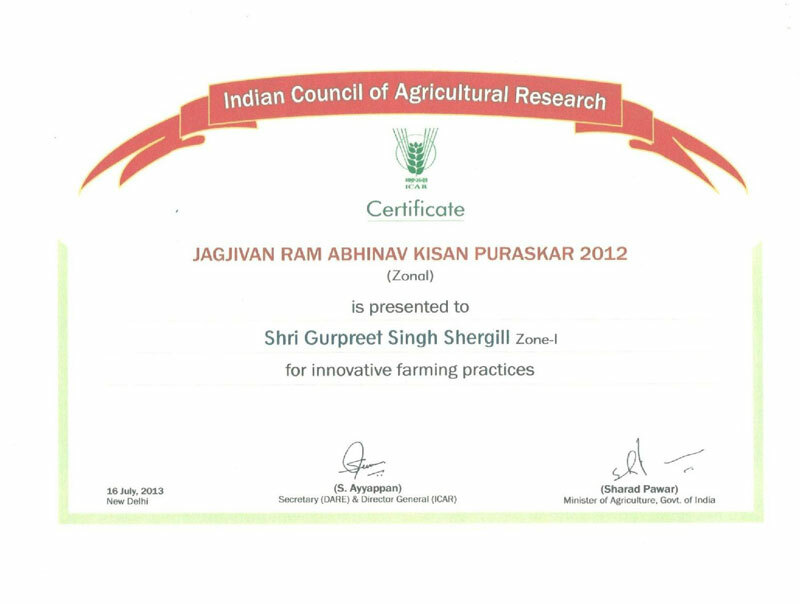 For this they have devised their own set of crop rotation and practices. 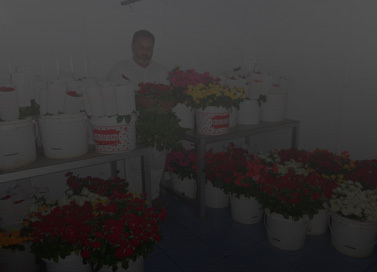 Not only that, they identified markets on their own and started processing as well. 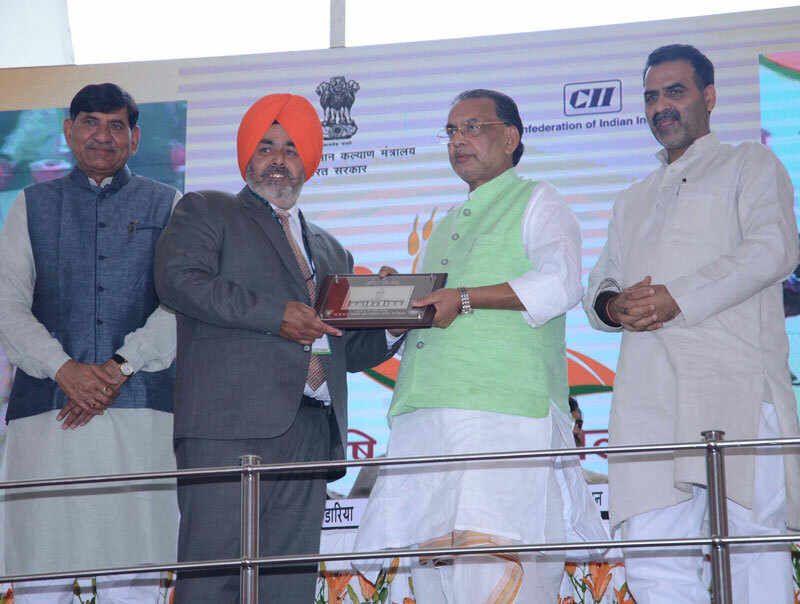 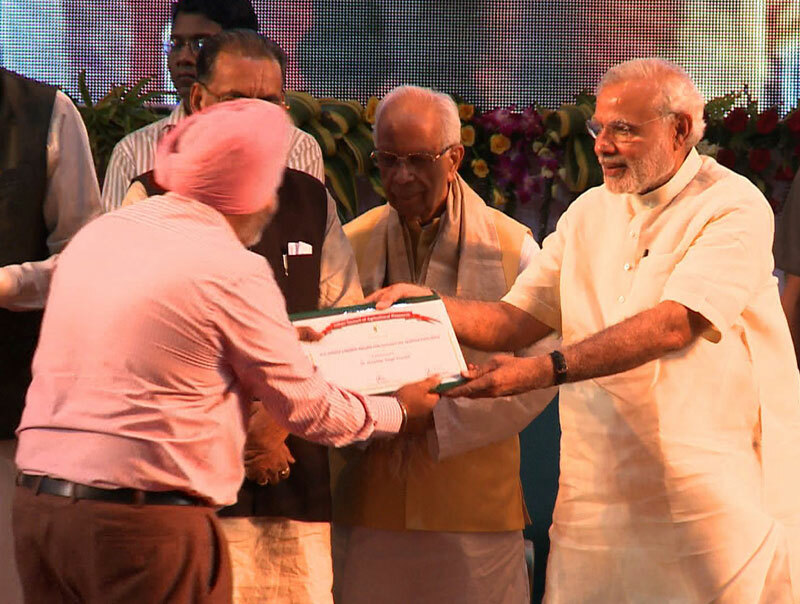 For making the unit economically viable around the year and continuity in employment to the laborers . 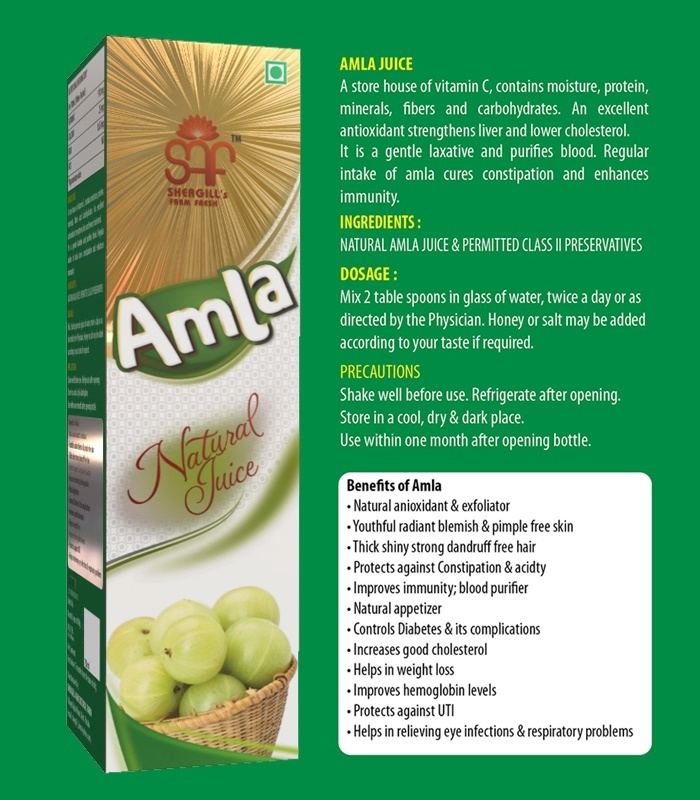 We started manufacturing, packing and marketing of the following products. 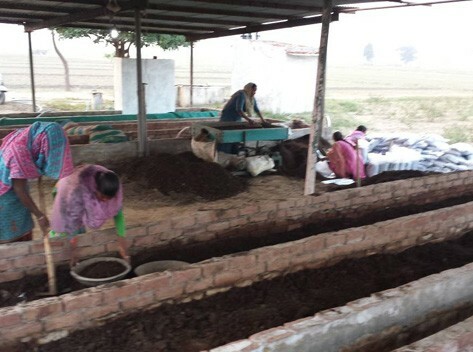 We use vermicompost on regular basis in our fields. 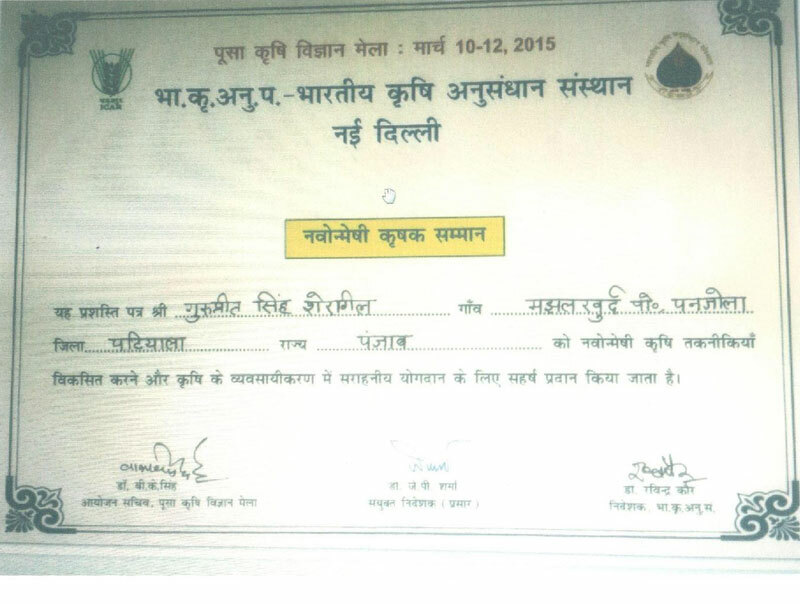 This compost is also being used by us at our unit which is as per the guidelines of NHM. 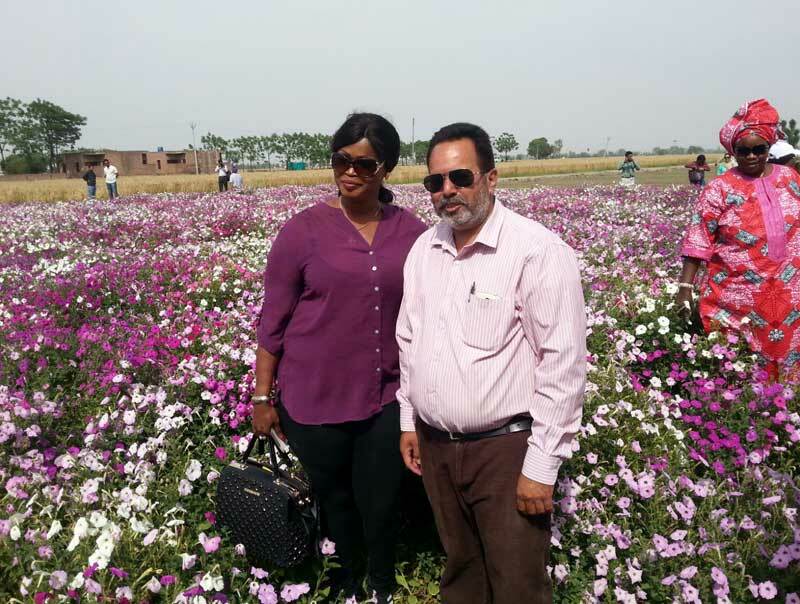 This unit was initially established with the help of the State Department of Horticulture and has now grown many folds. 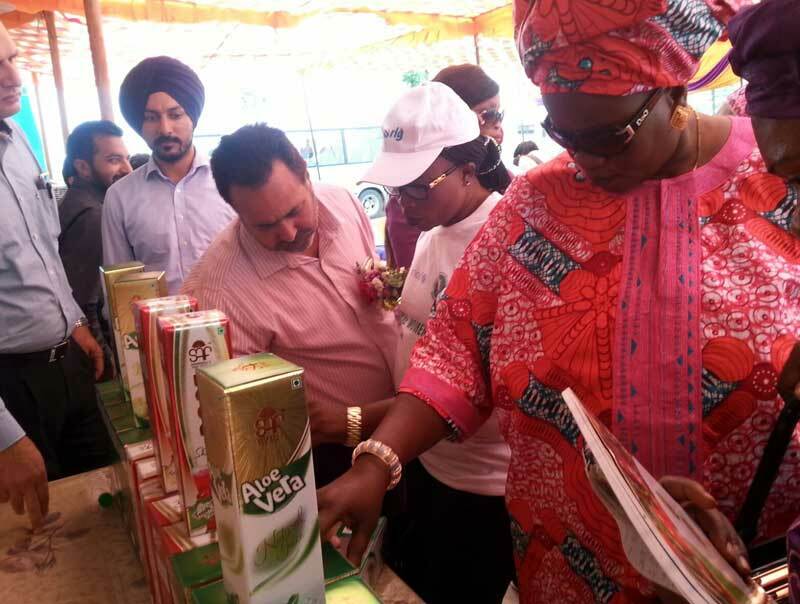 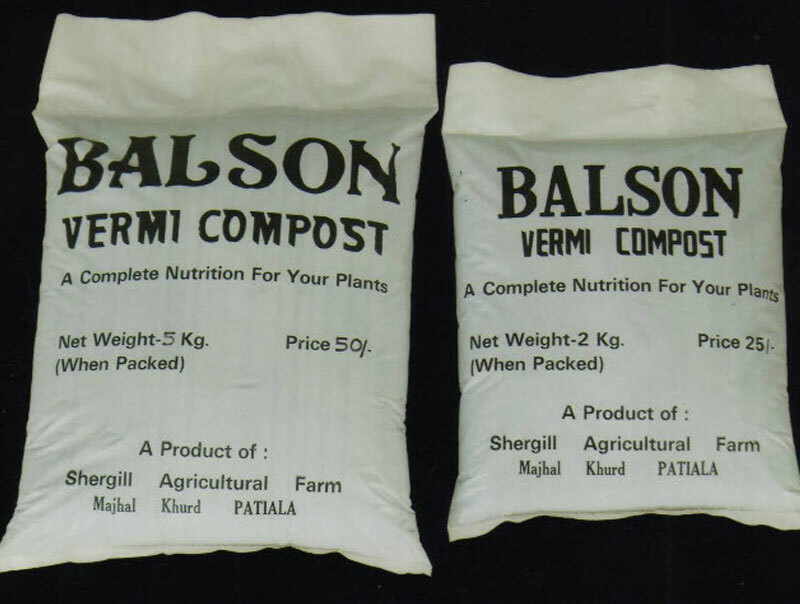 Apart from using the vermicompost in our own fields it is also being sold in the market in different sized bags as per market demand , under the trade name Balson. 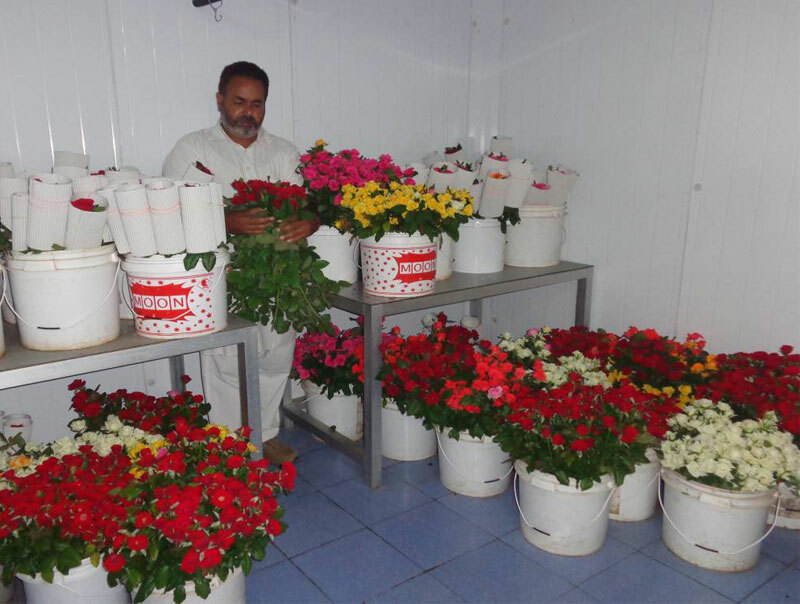 Choosing right size of bulb is very important for the quality of gladiolus crop. 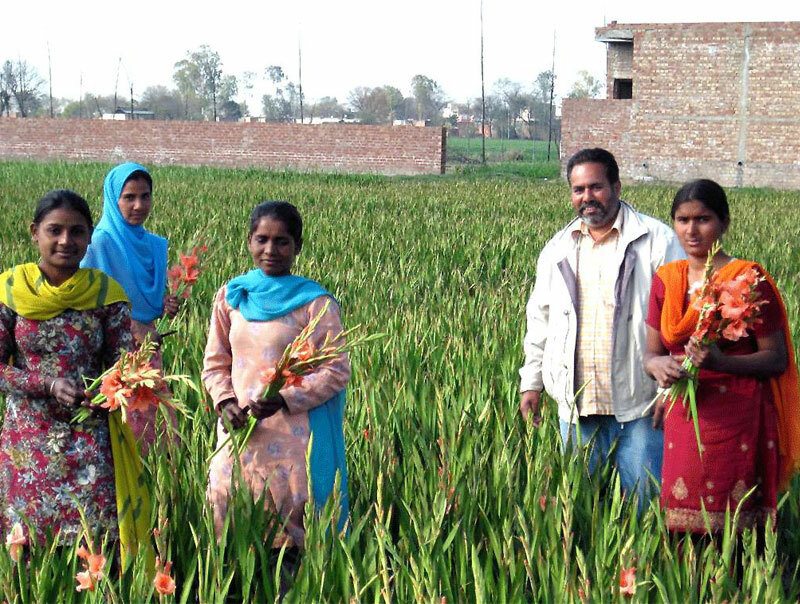 Gladiolus being an unconventional crop, machinery specific to its use is not available. 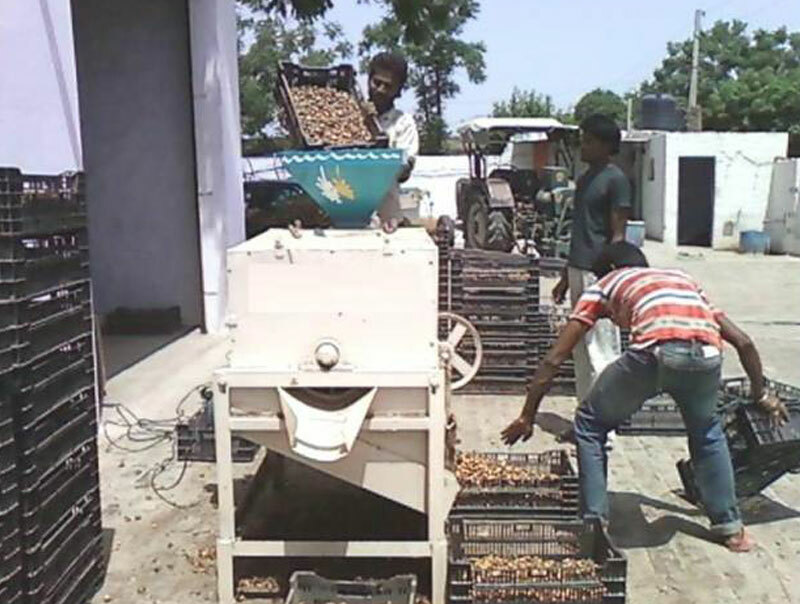 Manual grading involves a lot of time, is very labour intensive and has become a limiting factor since past two years. 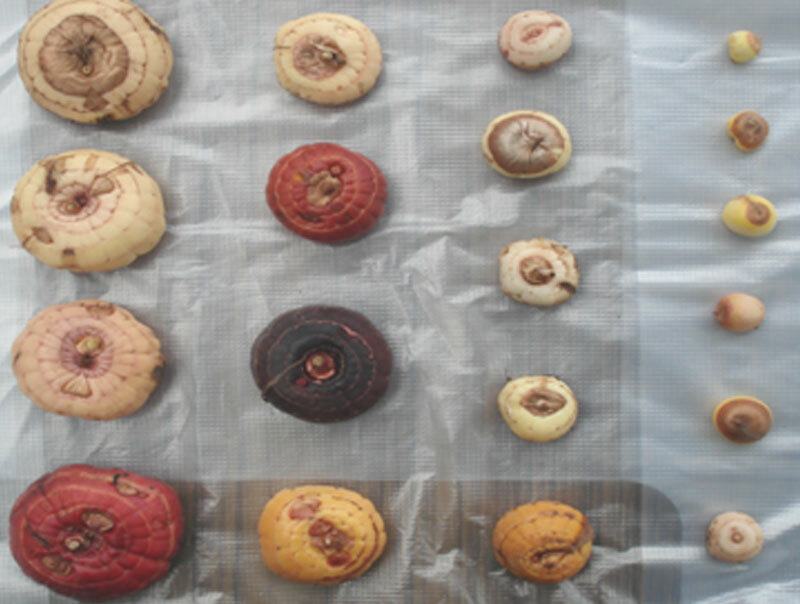 To overcome this problem, we innovated and designed and developed a self-powered grader for the gladiolus bulbs to grade the bulbs in four different sizes in a single operation with zero percent loss. 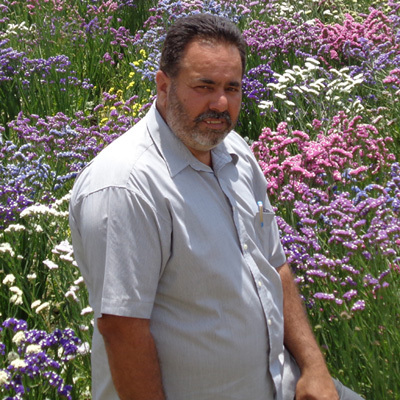 It can grade 7-8 quintals of gladiolus bulbs in one hour. 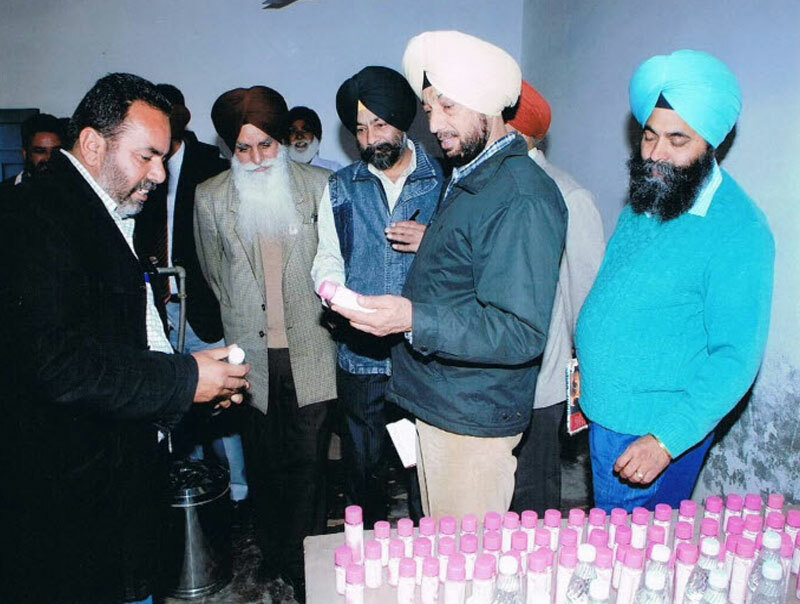 We have established a rose water manufacturing unit . 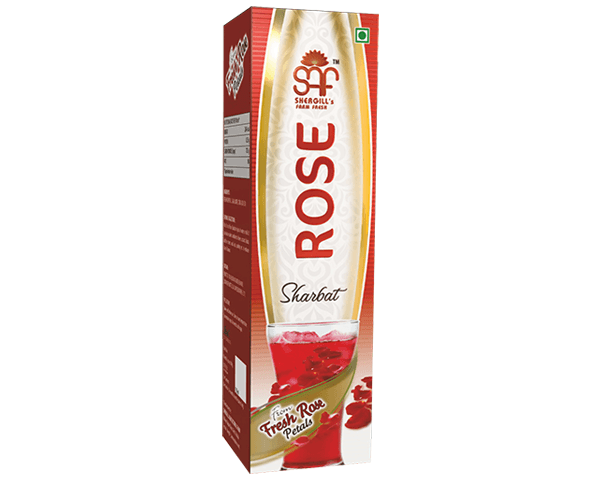 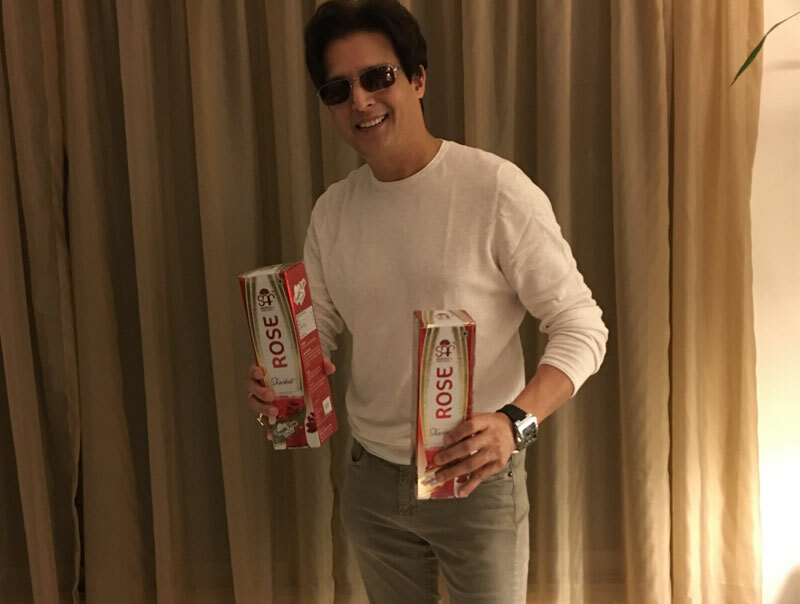 When the demand is low, rose is not sold at unremunerative price. 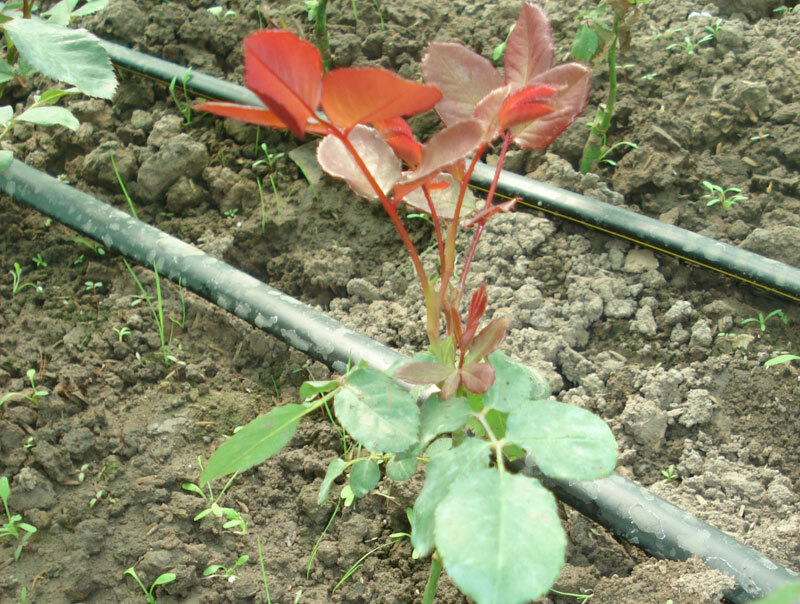 Rather surplus rose is used for producing gold water. 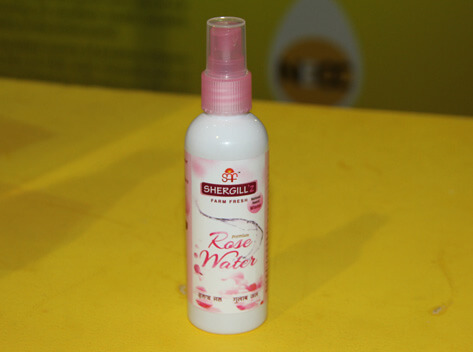 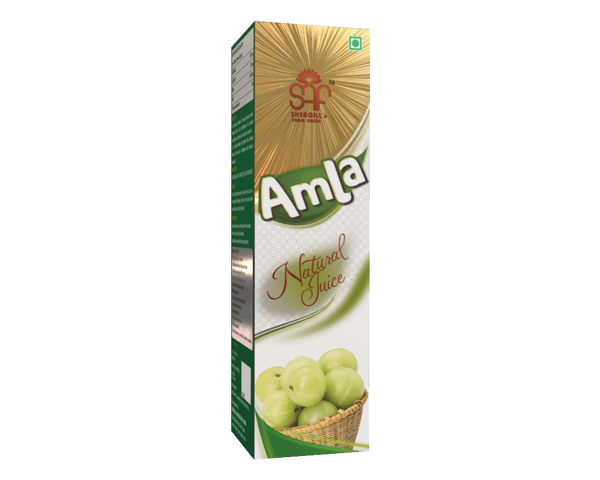 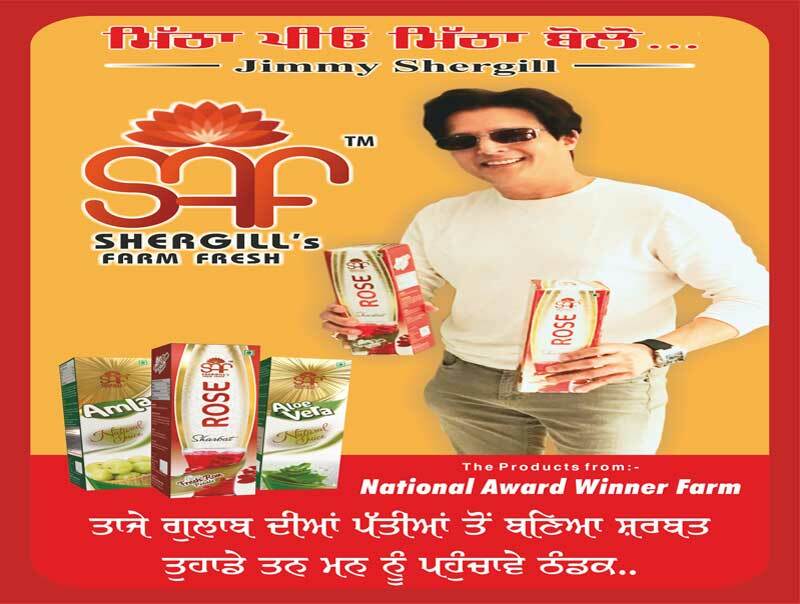 The rose water is being sold under the brand name of ‘Shergill's Fresh Farms'. 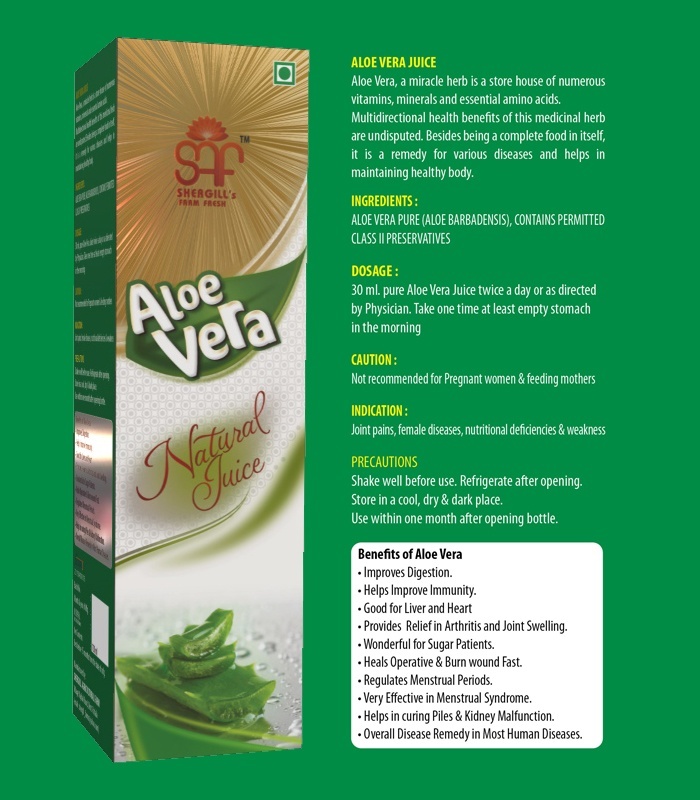 For retail inquiries, contact at +91 9872624253.